Saxophone player Marius Neset, from Os near Bergen, has recently gained a lot of success in Norway, and especially in UK with his quartet Golden Xplosion. The album (Golden Xplosion, Edition Records) received great reviews in The Guardian, BBC and Telegraph to mention a few. 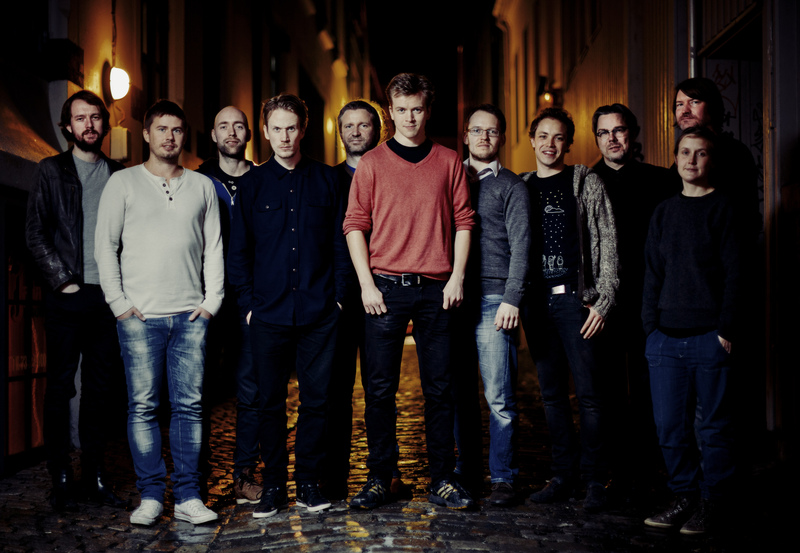 In 2011, Neset won the prestigious JazZtipendiatet at Molde Jazz. The concert was a great sucess. Dagsavisen's reporter Roald Helgheim named it "the fantastic concert" and placed it as one of the highlights of the entire Molde Festival history.